7:00 PM to 10:00 PM, Rehearsals most Thursday evenings. ''Open Auditions'' available every visit. 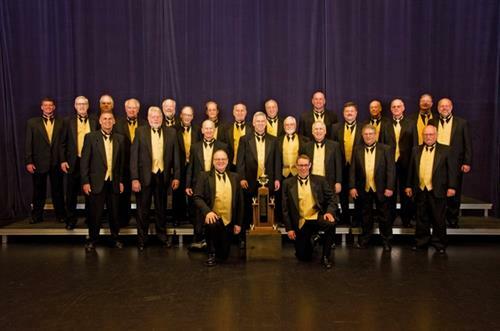 The Guardians of Harmony is an award-winning men's a cappella chorus. Our “hummin’ hub” is Rochester Hills. Our members come from surrounding counties to rehearse on Thursday evenings. 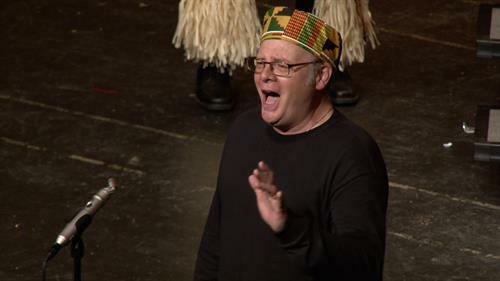 We sing throughout SE Michigan, at community festivals, benefit concerts, and private parties. We welcome invitations to perform for various events, and can provide entertainment as quartets or the entire chorus. Come visit us during our weekly practice sessions and you will find us worthy of your vocal and financial support. 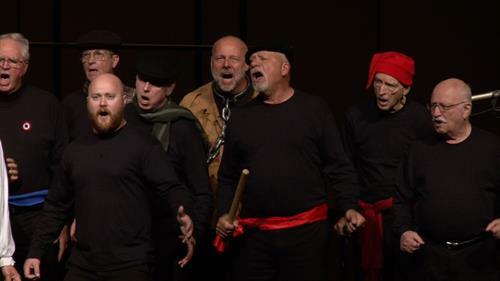 Guardians of Harmony is part of the International Barbershop Harmony Society, a 501-C3 non-profit, charitable organization. Follow us on Facebook! Like us! Share our postings!